2 to 3 acre tracts located on highly traveled Interstate 20. All tracts have great visibility off of the interstate. Service road is two-way offering great and easy access. 3 phase electric is available. 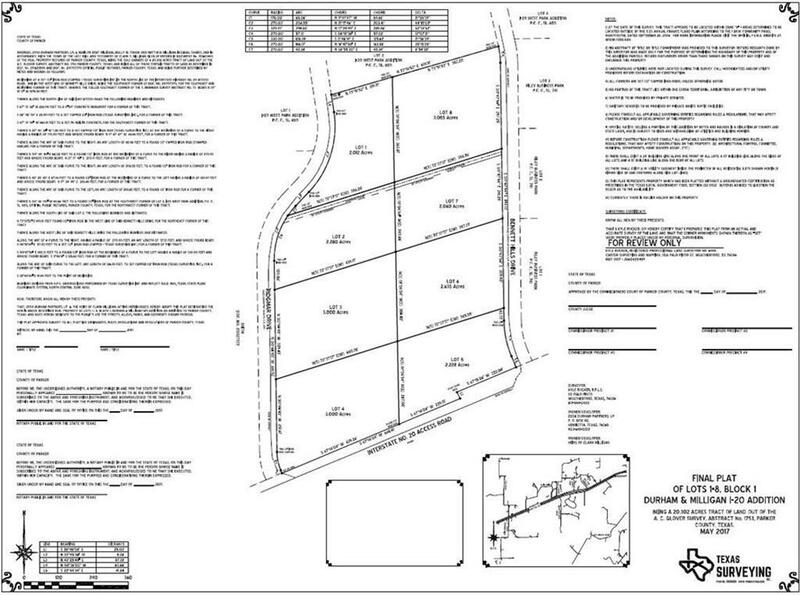 Additional acreage is available 2 to 20 acres.